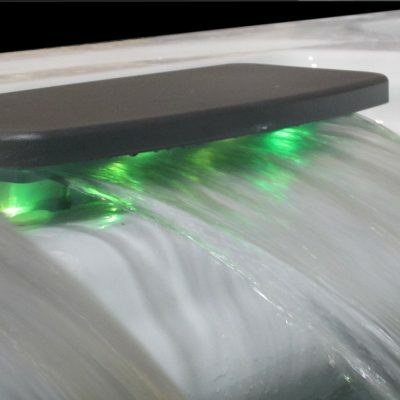 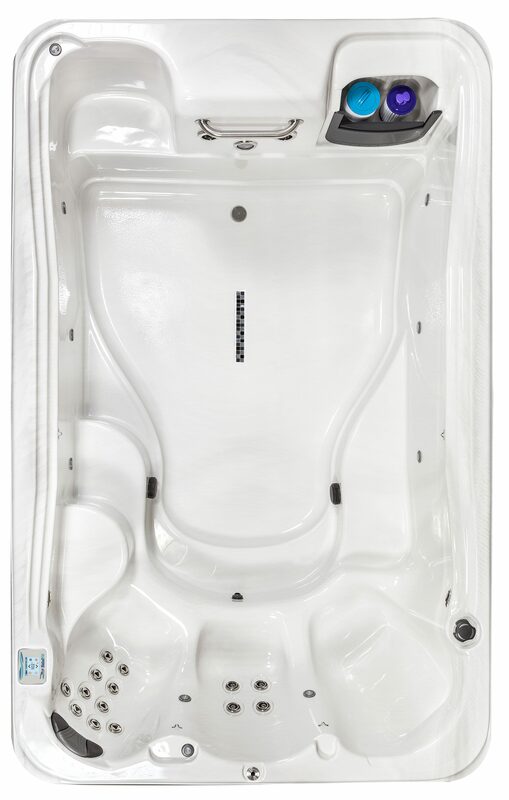 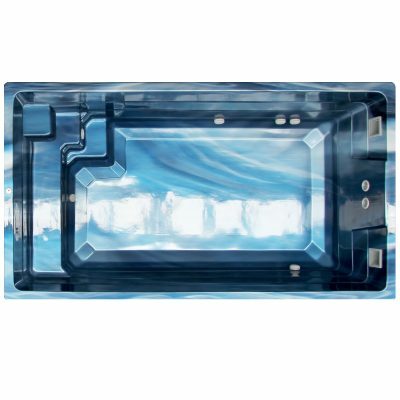 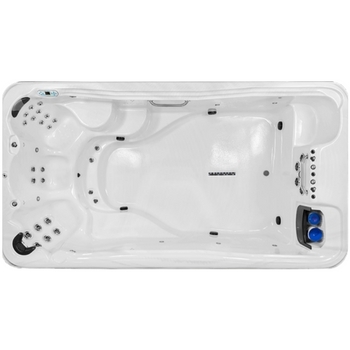 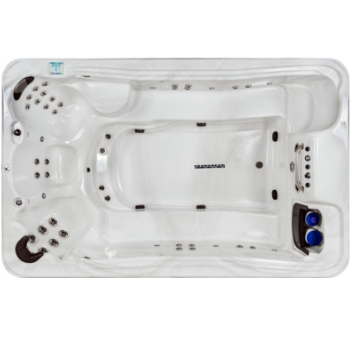 The TidalFit EP-12 Active belongs to the ‘TidalFit Range’ of spas made by Artesian®. 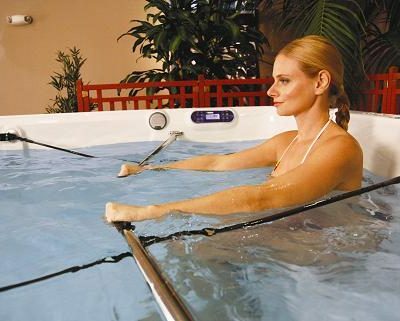 The above ground portable TidalFit is adjustable for advanced, intermediate and beginning swimmers. 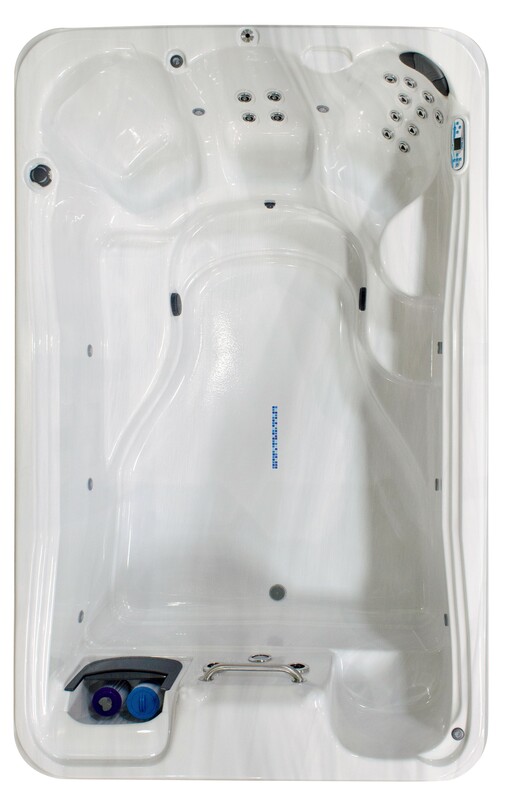 Perfect for people looking for an amazing workout without the gym, and provides fun for the whole family!